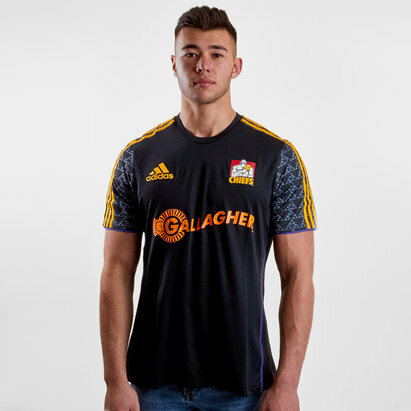 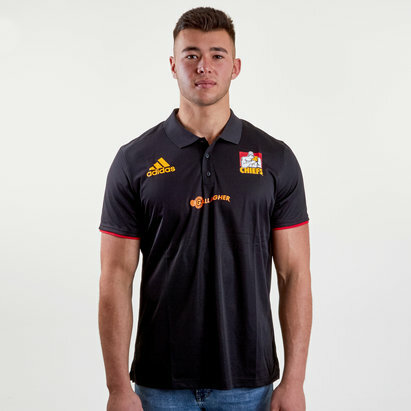 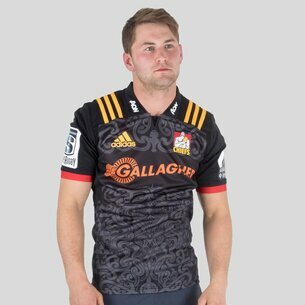 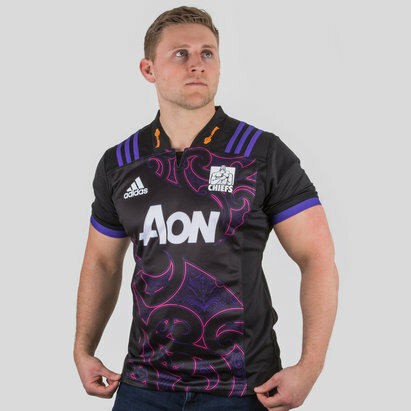 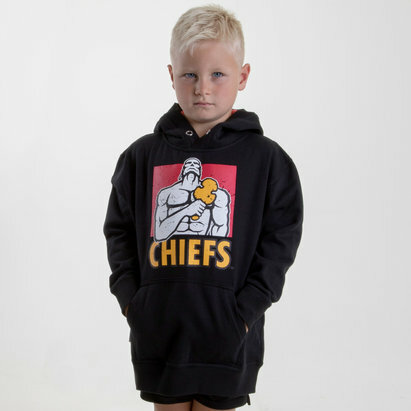 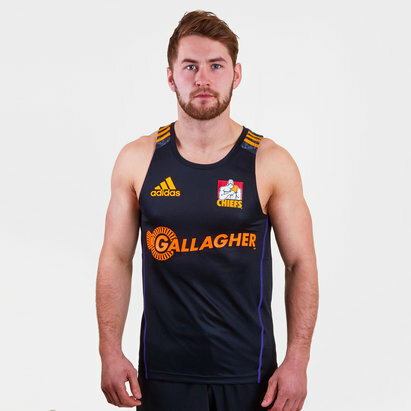 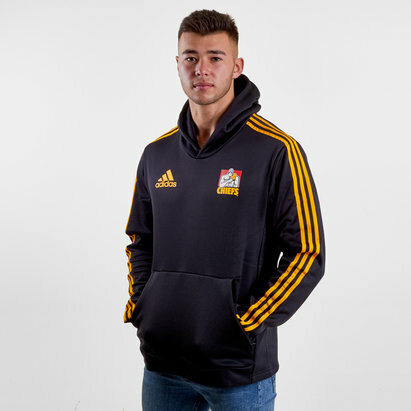 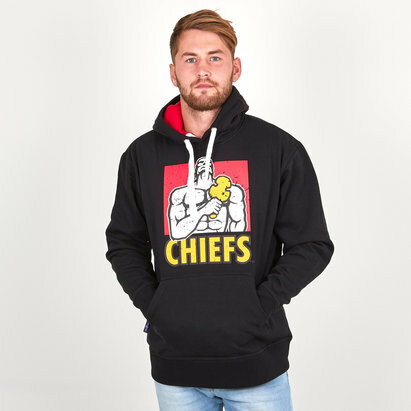 Show everyone exactly who you support in one of the latest official Waikato Chiefs rugby shirts from Lovell Rugby. 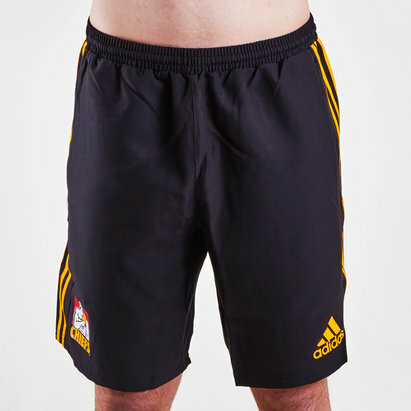 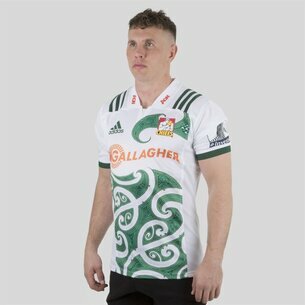 We've got all of the New Zealand-based side's official home and alternate shirts plus training tops, shorts, hoodies and much more. 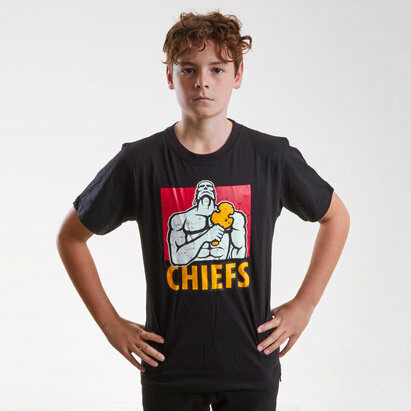 Follow the Chiefs as they battle it out in the Super Rugby Championship by buying your replica shirt here.